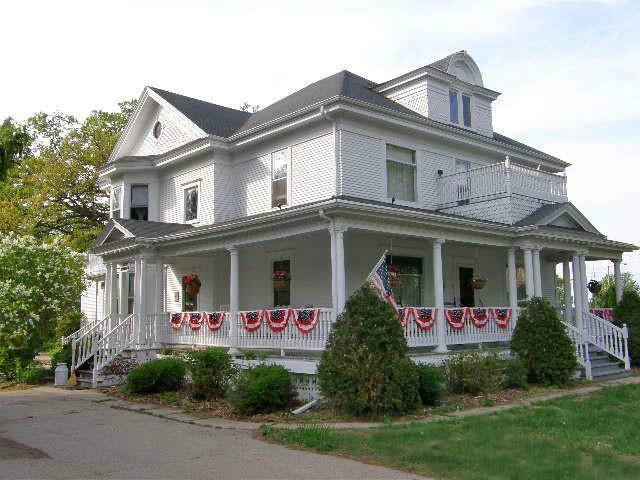 In the small quaint city known as Manawa, there is a beautiful old victorian home that is known as Lindsay House Bed & Breakfast, where the joy of living is served daily. In the heart of Waupaca County in the center of the action. Stay with us and go out and play and return to peace and tranquility at the end of the day.